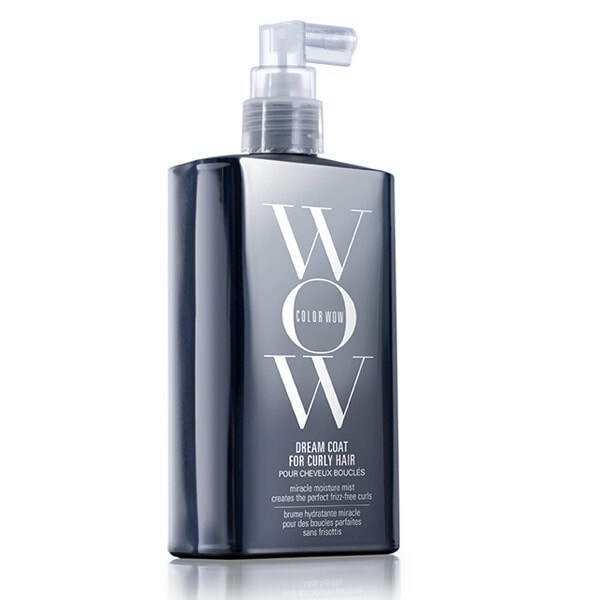 Color Wow is the latest innovation from Gail Federici, co-founder of John Frieda's hair care company and visionary behind their ground-breaking formulas created to address problems specific to frizzy hair and blondes. Their products are revolutionary. 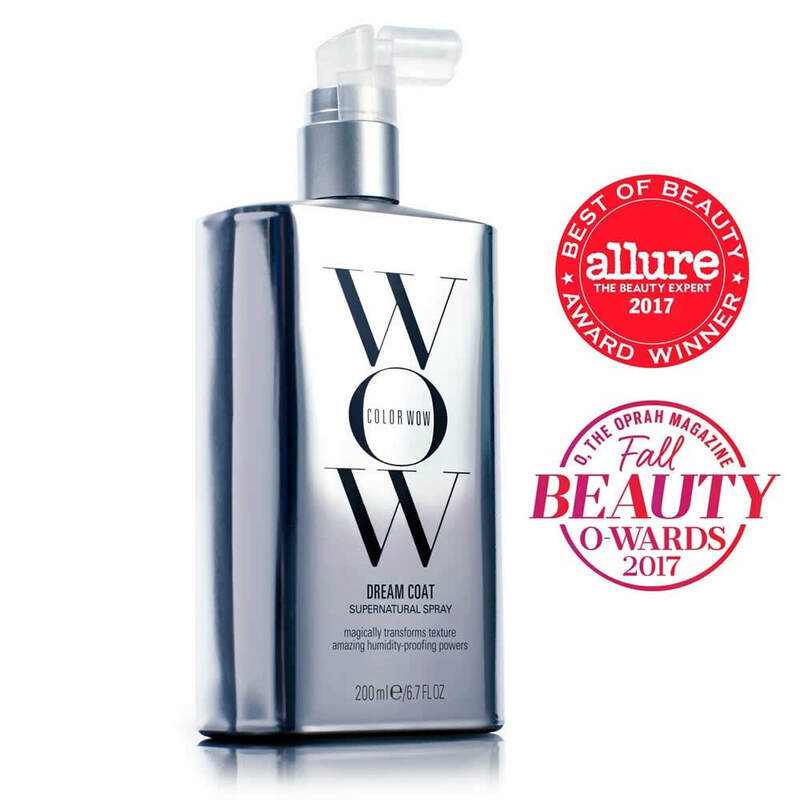 COLOR WOW only developed products that weren't already out there in other lines. Essentially, these products fill a need that no other line can fill. 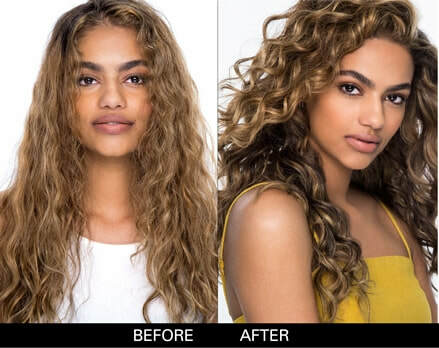 We love their styling products, and we think you'll agree that they are like no other products on the market. Read below to learn more! 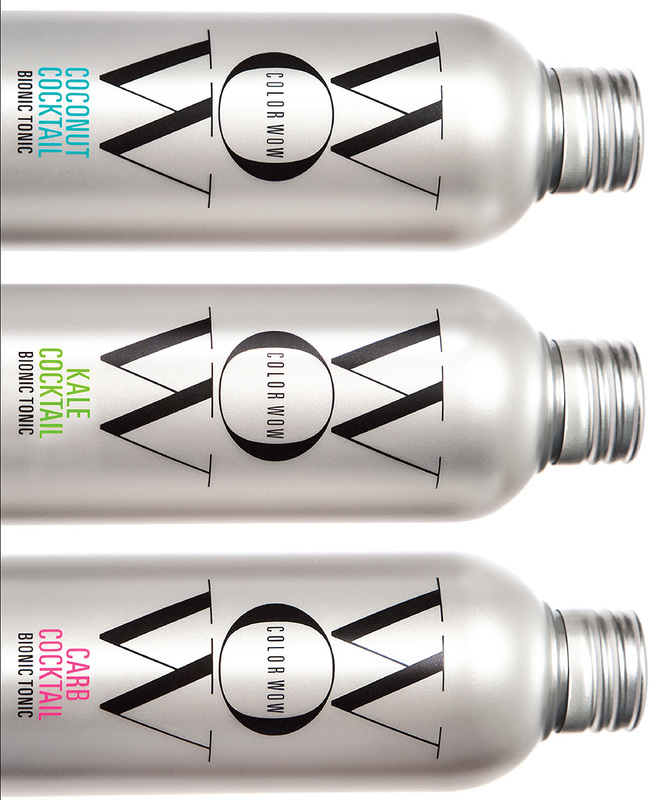 The hair cocktails.... oh, the hair cocktails are amazing products. These are leave-in, bond-building supplements that are essential for anyone caring for color-treated hair. 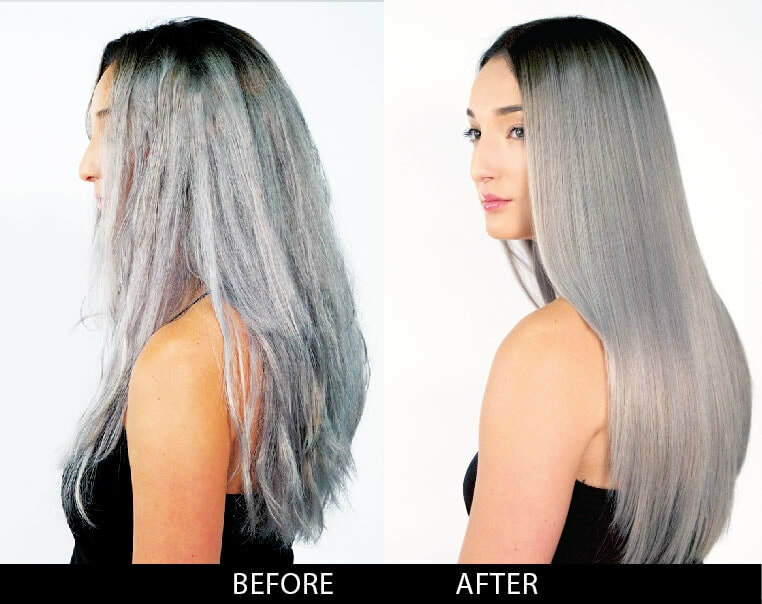 Even with our All Nutrient, Organic hair color, there are chemicals in all hair color that are notorious "evil-doers" that infiltrate healthy hair and corrupt the vital internal and external bonds that keep hair thick, supple and strong. It is critical to "intervene" with a Cocktail (ideally, every time after you shampoo and condition) to give hair a supplemental, bond-building boost. The "secret agents" in Color Wow Cocktails to help strengthen, thicken or renew elasticity and suppleness... and keep your color wow. Color WOW cocktails are available at Main Street Hair Company! ​take some home with you!